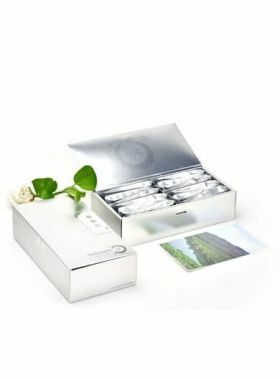 This pack includes flavour oolong teas such as milk oolong tea, osmanthus, strawberry and ginseng oolong tea. 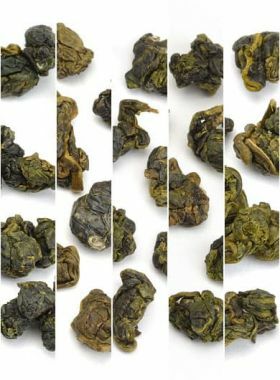 It is a great choice for tea lovers who are fond of flavour oolong teas. 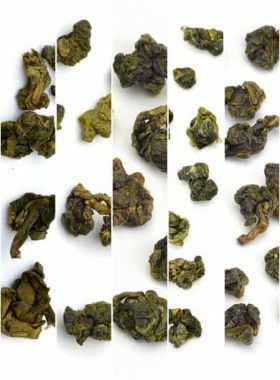 Whether you are new to tea or have been drinking tea for years, you can enjoy several kinds of Flavor Teas at a discount price and choose the ones you like after taste. Our sampler assortment will help you discover your favourites. Flavored Jin Xuan Oolong Tea is produced by adding edible flavoring to accentuate the milk flavor. It is good choice for people who like strong milk fragrance. This Oolong tea is scented with natural extractive from strawberry. Enjoy both fresh taste of oolong tea and sweet strawberry taste. You can smell the sweet strawberry fragrance as soon as you unseal the bag of the tea. The strong fragrance will also be sensed during the steeping. 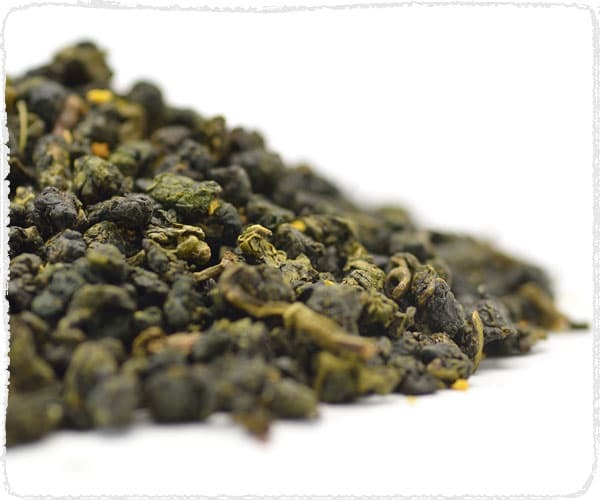 Try this fruit flavored Oolong tea; you will taste a very different flavored Oolong fragrance. Ginseng Oolong tea does not only have the aroma of oolong, but also a particular flavor of American ginseng. 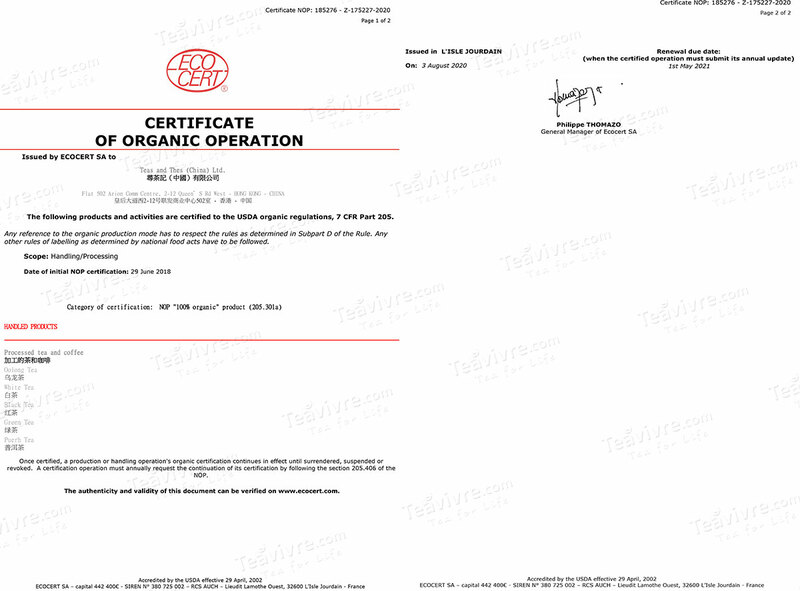 In the manufacture of ginseng oolong, the American ginseng is mixed during the process of roasting. 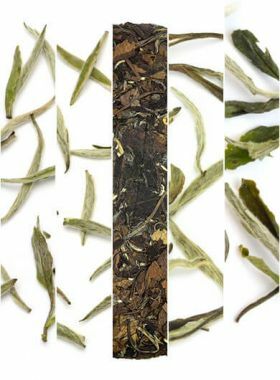 With natural Osmanthus petal, this Oolong Tea is attractive with both fresh taste of oolong tea and sweet Osmanthus taste. Made from the tea leaves from Qingxin Oolong tea trees and mixed with natural osmanthus petals, this Osmanthus Oolong Tea has high floral scent, as well as the mellow taste of oolong tea. This Flavored Jin Xuan Oolong Tea is produced by adding edible flavoring to accentuate the milk flavor. So the milk aroma of this Flavored Taiwan Jin Xuan Milk Oolong is stronger. It is better for people who like strong milk fragrance. 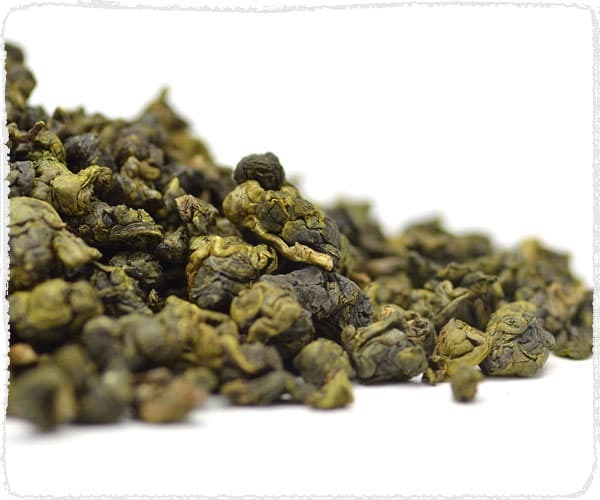 Ginseng Oolong is made of 95 percent of traditional Oolong tea and 5 percent of American ginseng. American ginseng is a kind of panax, which can promote blood circulation and improve immunity. 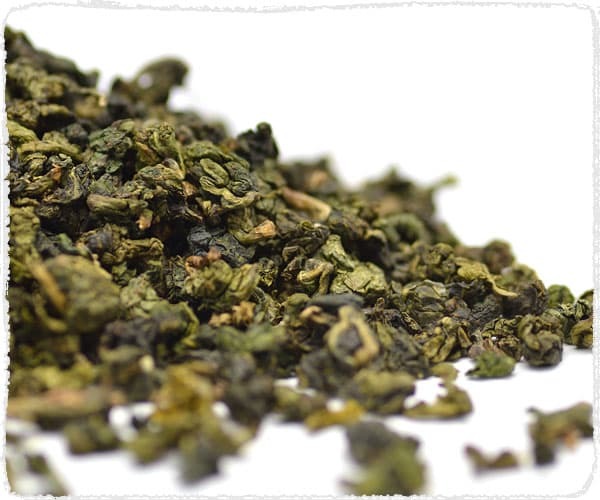 Ginseng Oolong tea does not only have the aroma of oolong, but also a particular flavor of American ginseng. 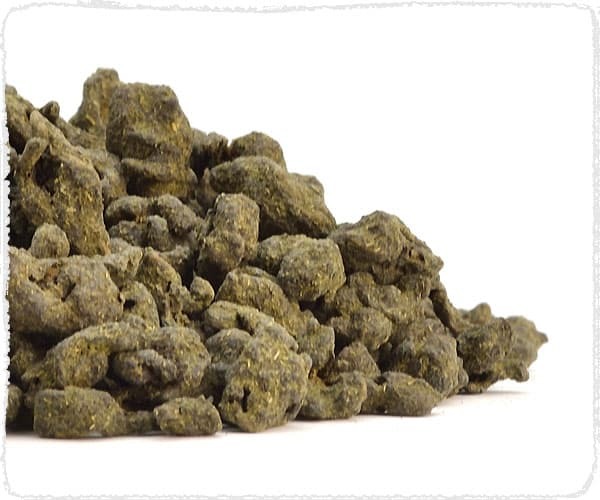 In the manufacture of ginseng oolong, the American ginseng is mixed during the process of roasting. Made from the tea leaves from Qingxin Oolong tea trees and mixed with natural osmanthus petals, this Osmanthus Oolong Tea has high floral scent, as well as the mellow taste of oolong tea.